harvest without Violence TOUR: CIW Women's GROUP visits Columbus, OHIO and New york city! Columbus, OH: Monday, Oct. 23 from 4:30 p.m. to 6 p.m.
New York, NY: Monday, Nov. 20 at 5:30 p.m.
Can't make it to Columbus or NYC to join CIW on tour? Join hundreds of allies across the country as we make the call for Wendy's to protect farmworkers' human rights! It is virtually impossible to overstate the astonishing nature of the change wrought by the CIW's Presidential Medal-winning Fair Food Program, or the urgency behind the call for Wendy’s to use its power to expand the Program’s desperately-needed protections. Next to the scourge of modern-day slavery, there are few human rights crises more dire in industrial agriculture than sexual violence against women farmworkers. But, there is real hope for change. Through the Fair Food Program, sexual harassment and assault have been virtually eliminated on Participating farms — a remarkable achievement given the national average, and simply astounding given the rates of sexual abuse that normally occur in agriculture. Indeed, with 14 major food retailers now shouldering their responsibility to back farmworkers’ efforts to end sexual violence with their purchasing power, the Fair Food Program has fundamentally transformed a generations-long nightmare for farmworker women into a new day of dignity and respect. Unlike Wendy’s traditional — and failed — CSR approach to human rights in its supply chain, the Fair Food Program deploys worker-to-worker education, powerful market consequences, a trusted and effective complaint investigation process, and in-depth audits to verifiably prevent sexual harassment and abuse from plaguing farmworkers on the job. 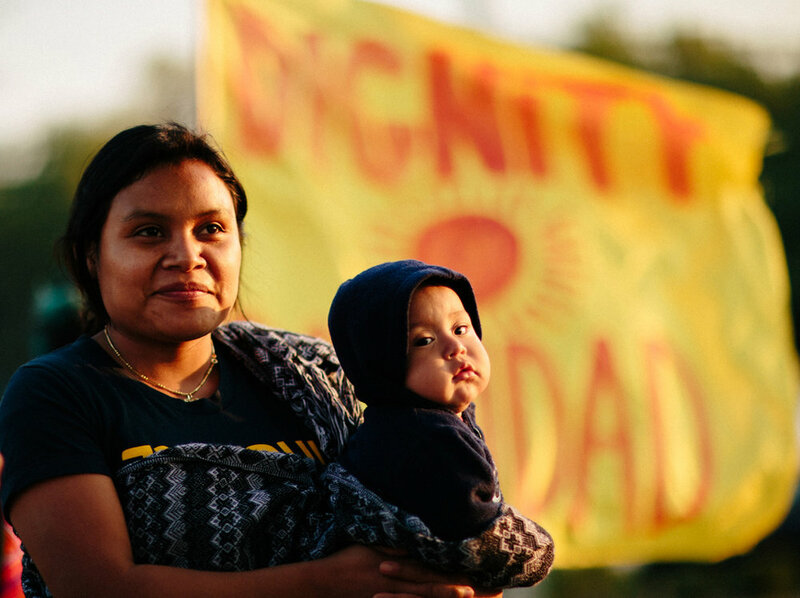 Join us in letting Wendy's leadership know that farmworker women should not have to surrender their dignity for the right to put food on their families’ tables!